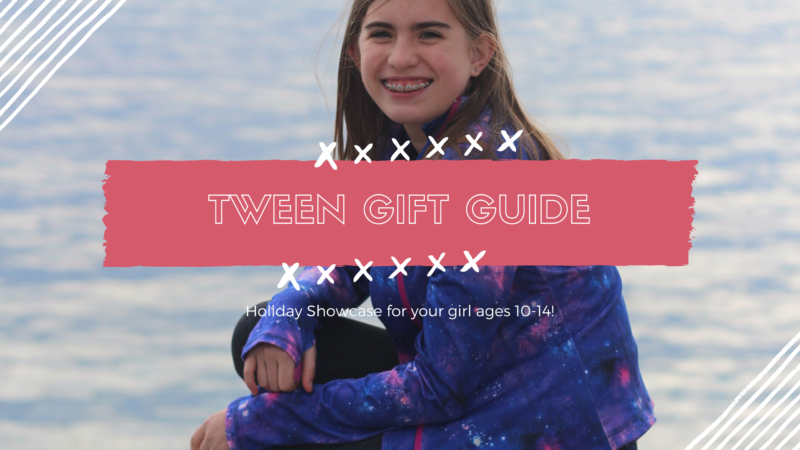 Not little kids, but not quite teens, tweens can be a difficult group to please when it comes to holiday shopping. From gifts for bibliophiles to mini posh fashionistas, these presents are perfect for your middle schooler, who can’t wait to grow up but still can’t resist a cool toy or two. Written for tweens and designed to inspire, this compilation of cookbooks covers all the meals, desserts and then some. Each recipe have easy-to-follow instructions, helpful tips and color photos. 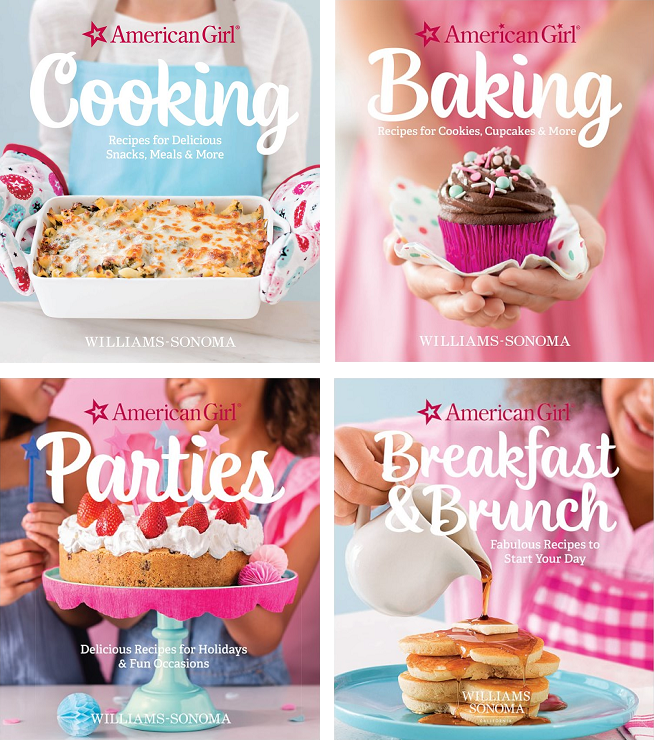 A charming gift for a budding baker, these cookbooks encourages creativity in the kitchen. 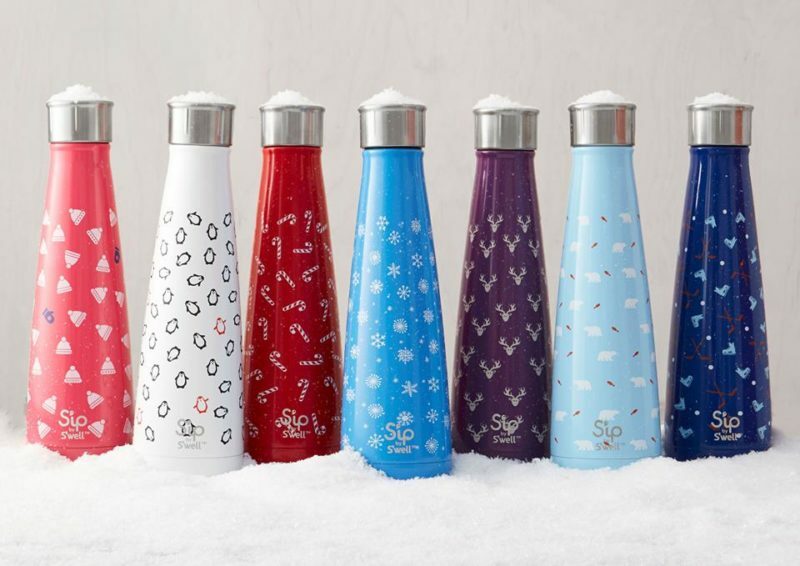 From the posh makers of S’well, S’ip is a chic way for tweens to bring a cool drink to school for lunch or a hot coffee drink for study groups. 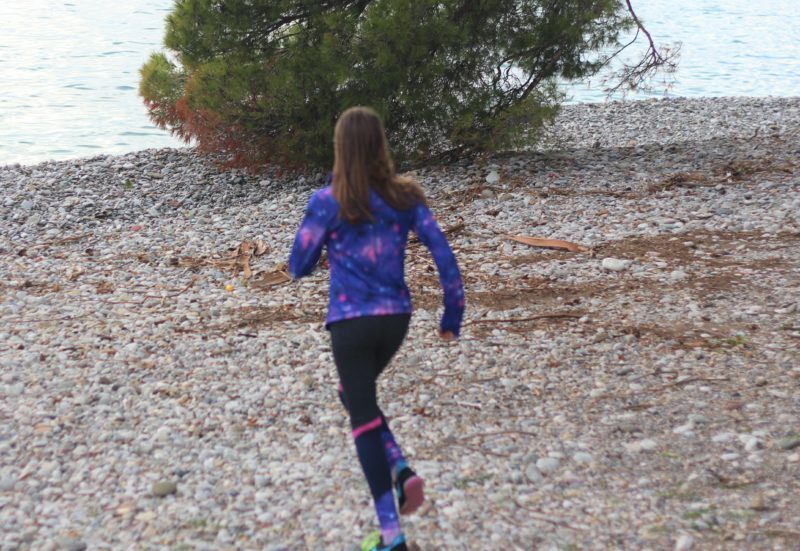 Its mission to rid the world of single-use plastic water bottles will please your tween, too. 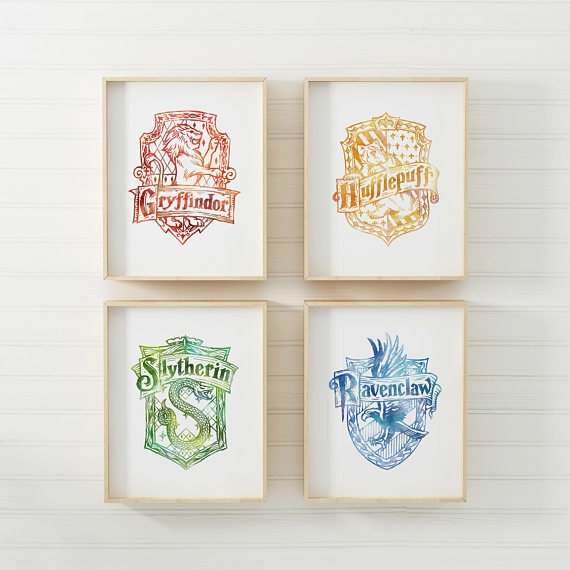 If your tween is making their way through the wizarding world of Harry Potter, then they’ll love to decorate their room with these creative art print or typography. You can never go wrong with headphones on Christmas, and UrbanEars come in dozens of seasonally-rotated, on-trend colors. The Plattan ADV and Plattan ADV Wireless are among the best sounding in the line and feature removable cables, washable headbands, and the ability to daisy-chain to another set of headphones, so your tween can share the next hot single with her best friends. Good luck on your holiday shopping journey! 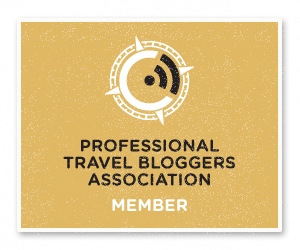 We write about things that we love and are buying for our girls, and we think your girls will like, too. 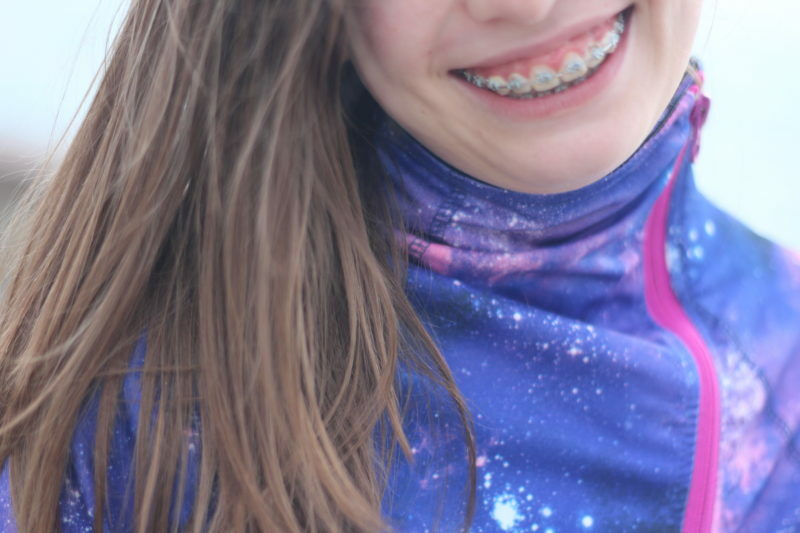 In full disclosure, Jill Yoga sent us their galaxy print jacket and yoga pants to try and see if it would make our holiday wishlist, which it did because my daughter will not take it off. 😉 We were not compensated any other way, and these opinions as mentioned above are our own.